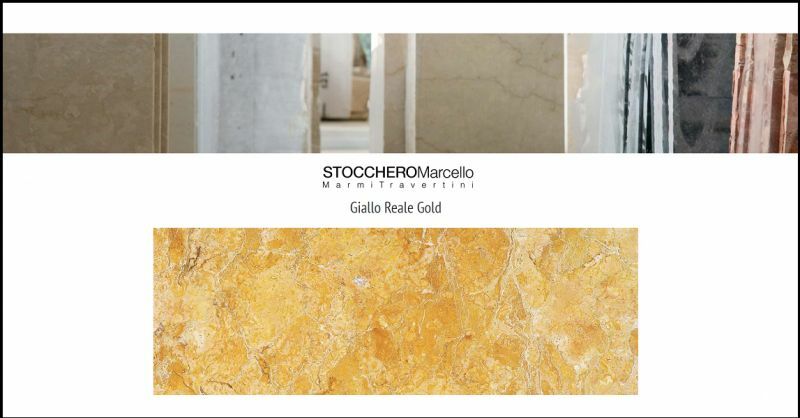 Stocchero Marcello, seated in Sant'Ambrogio di Valpolicella, is a leader in the production and trade of natural stone. 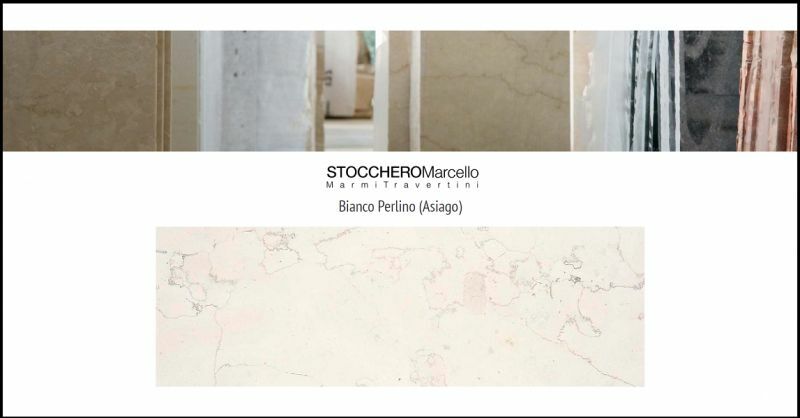 Stocchero Marcello, seated in Sant'Ambrogio di Valpolicella, is a leader in the production and trade of natural stone. 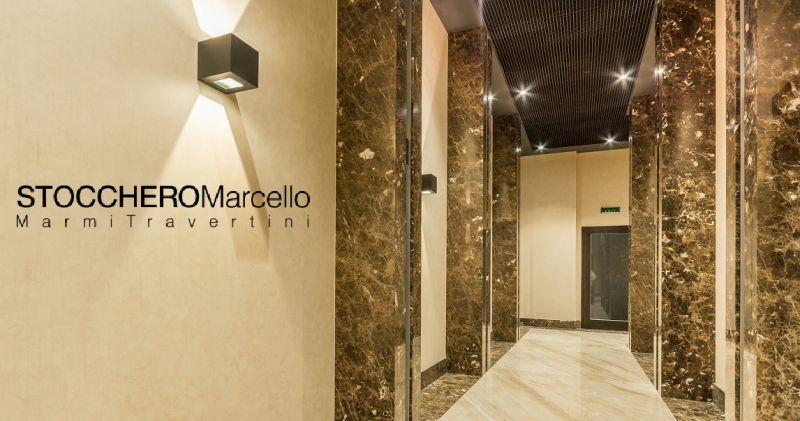 With 50 years’ experience, the company trades with both domestic and foreign markets. 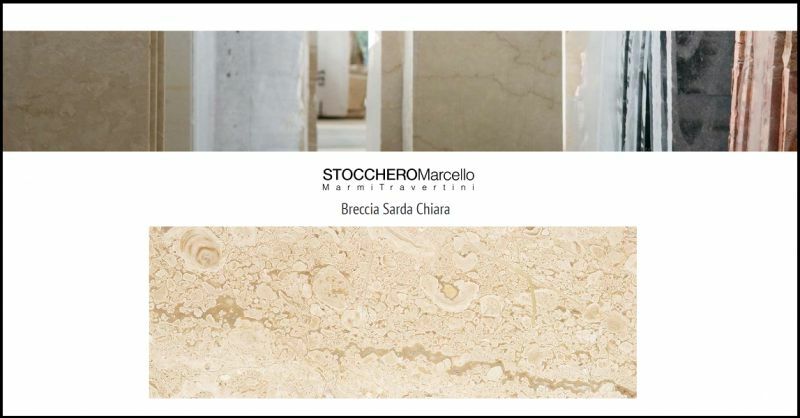 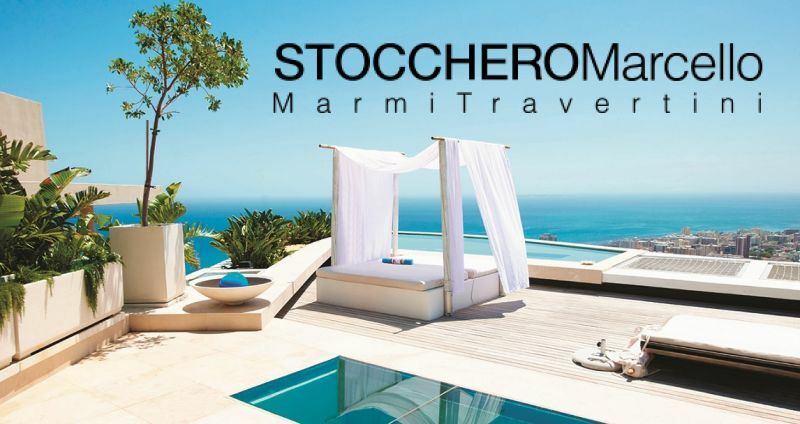 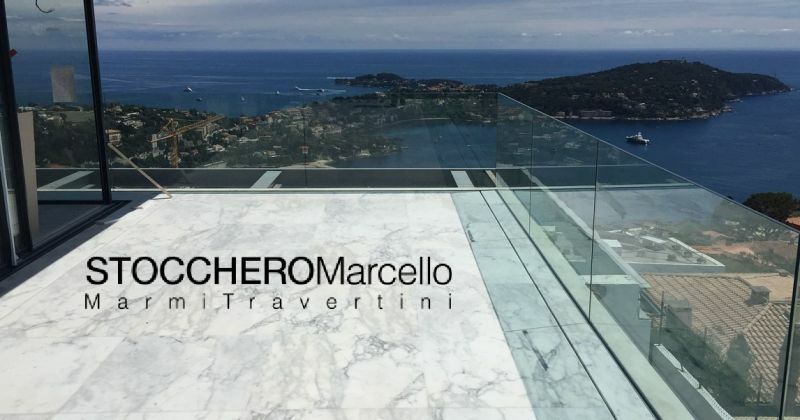 Throughout its history, which began with artisan technology and just a few workers, Stocchero Marcello has undergone a great transformation due to its entrepreneurial style and its founders’ ambition. 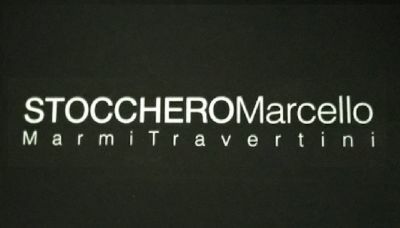 Ours is a first-rate production company , well-known in European, American, and Asian markets. 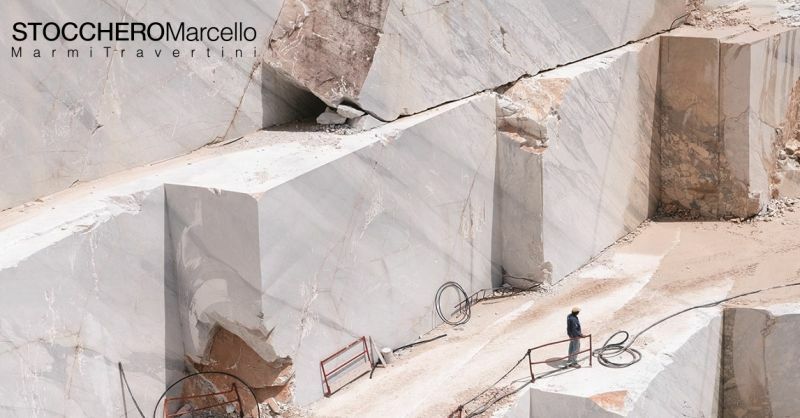 It always offers high quality materials through cutting-edge machinery and technically-skilled personnel, trained to ensure maximum professional and commercial reliability to meet the needs of our customers.